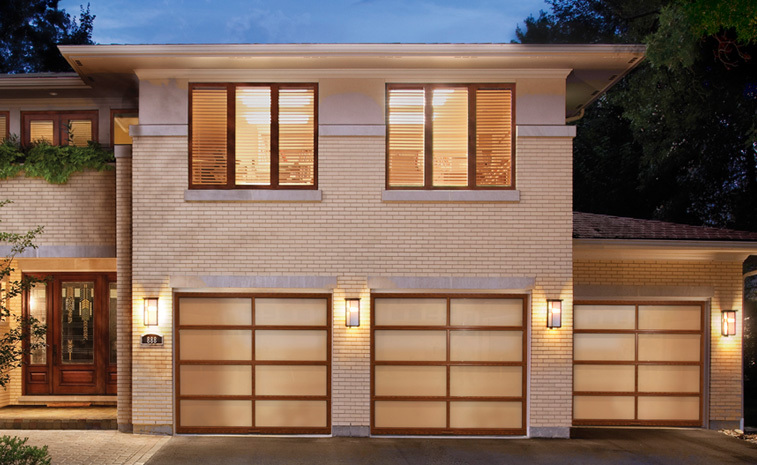 When Blissfield homeowners need the best garage doors and openers available, they can turn to Quality Overhead Door. Since 1982, we’ve been serving Lenawee County and communities throughout Michigan and Ohio with outstanding service that delivers results. Family owned and operated since our inception, we still operate with an emphasis on personal attention and a desire to go above and beyond in each customer engagement. We always send our own licensed technicians to work in your home — never contractors. Many of these service professionals are our longtime employees, and each is capable of providing expert guidance as you choose the appropriate products or services for you home. At Quality Overhead Door, we offer a huge selection of products made by the best manufacturers in the industry. Our garage door openers are made available through Clopay, CHI and Wayne Dalton. Our garage door openers are manufactured by LiftMaster. Each product comes with the promise of quality and durability — and we wouldn’t have it any other way. We also provide service for all makes and models. 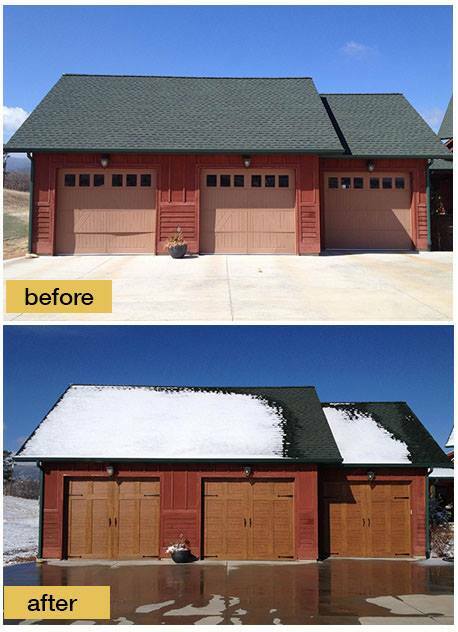 We also service garage doors and openers of any make and model, even if it’s a brand we do not deal in. Beyond garage doors, we deal in commercial products, entry doors, fireplaces and more. No matter your product need, you can count on responsiveness and knowledge you won’t find anywhere else in Blissfield or Lewanee County. Enjoy free installation estimates before work begins, and take peace of mind in a warranty that comes with all products and services. This is our way of standing behind our work and guaranteeing your complete satisfaction. Quality Overhead Door is the proud owner of an A+ rating from the Better Business Bureau, and we’ve been honored with the Angie’s List Super Service Award. Clopay has recognized us with its Presidential Award each year since 2005, and we reached its Dealer Milestone in 2014. As a LiftMaster ProVantage Authorized Dealer, we can provide access to the very best garage door openers on the market. These awards, honors and recognitions are just a small indication of the care and attention we pour into each customer engagement. When you demand the best for your Blissfield home, turn to the company that has more than three decades of experience serving in your area. Turn to Quality Overhead Door.